If you have plenty of time and run out of ideas what to do in Bangkok, fishing would be another fun activity you can do. My friends brought me to “Bung Samran Fishing Park” (บึงสำราญ) for the first time in 2009. I wouldn’t have thought there would be a great fishing venue hidden away from the hustle of Bangkok. 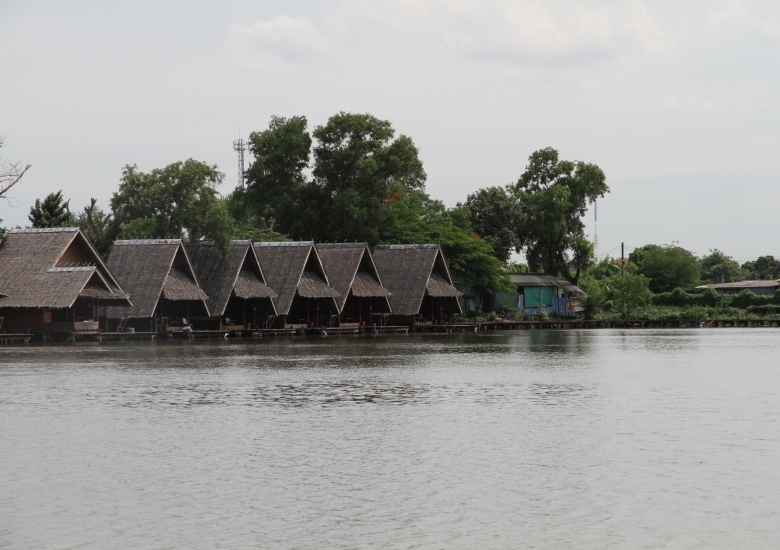 According to their website, Bungsamran unquestionably offers one of the world’s most prolific freshwater fishing venues. Lurking beneath the murky depths are the world’s largest freshwater species – the Mekong giant catfish, the giant Siamese carp & the arapaima all of which grow in excess of 100kg (220lb) at Bungsamran. 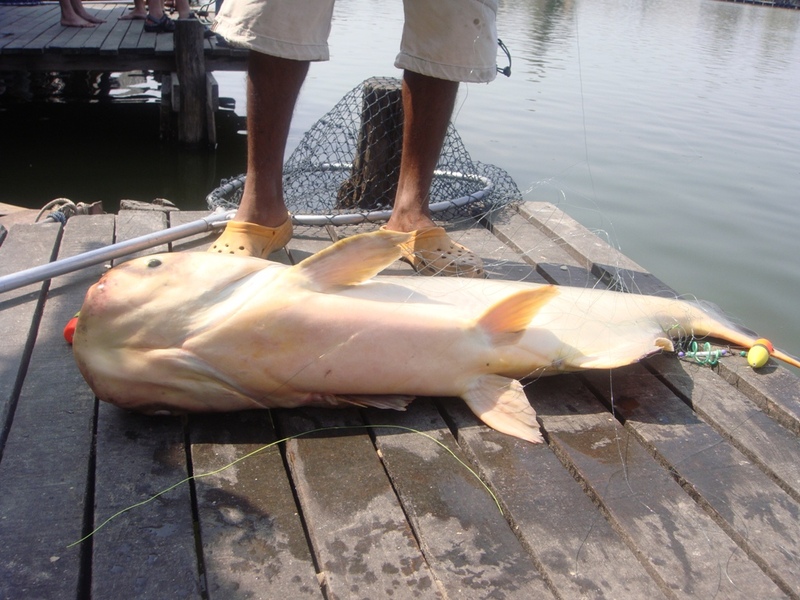 In June 2007 the world’s biggest carp ever caught on rod & line was landed estimated to weigh 120kg (264lb)…Wow! that is huge! These are the ones I caught. When you arrive at the lake you will be taken to a private bungalow and I recommend you to hire your own private professional fishing guide. The equipment is available for hire as well. Rigs, bait, playing and techniques are all demonstrated and explained. You have full service for food and drinks to the cabin you hire. The lake measures approximately 300m long by 225m wide with a central pier over 200m length, the whole of the pier and at least half of the lake is surrounded by shaded areas and bungalows dedicated to fishing. The most fascinating feeling is able to pull up a fish of more than 20kg! I saw photos on their walls and I was amazed! Some fish need 4-5 people to carry out of the water. I think you will get some great photos and memories from this trip, and anyone that is remotely interested in fishing must check out Bungsamran. 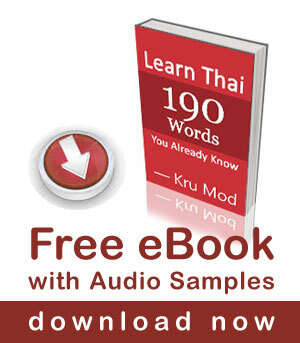 It is situated in Soi Nawamin 42, Nawamin road. It is about 45 minutes from the city center. 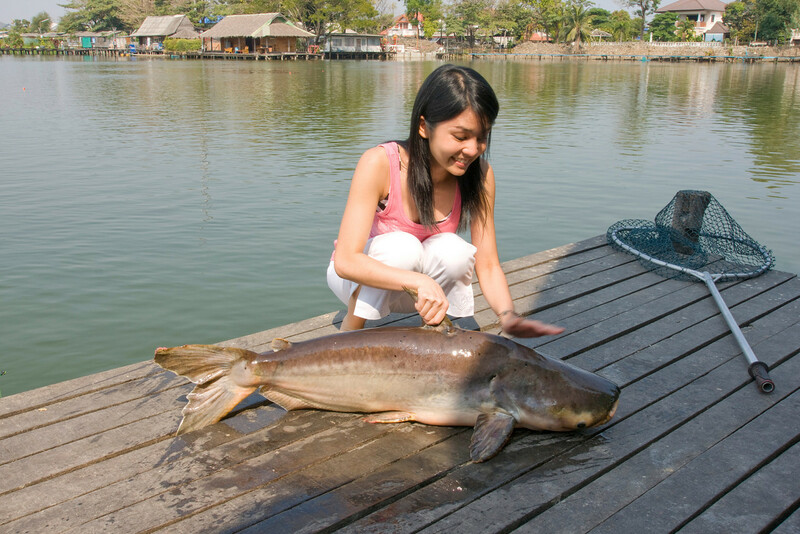 There is a lake in Chiang Mai called Ba Sang which has the large Swai catfish up to 30 kilos. You are correct, it is a lot of fun, and it’s nice to see someone like you go fishing :).